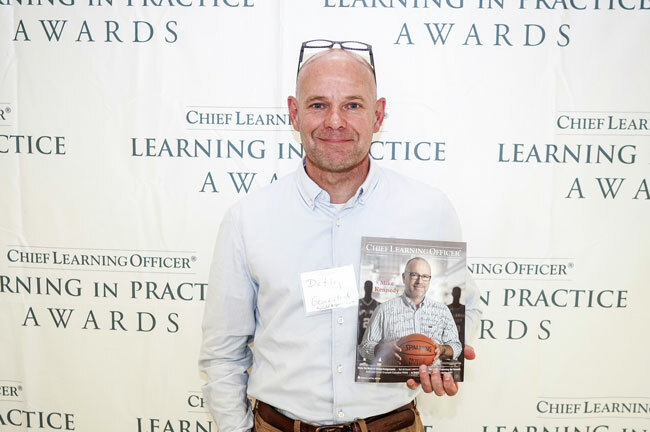 The Learning In Practice Awards recognize industry leaders who have demonstrated excellence in the design and delivery of employee development programs. 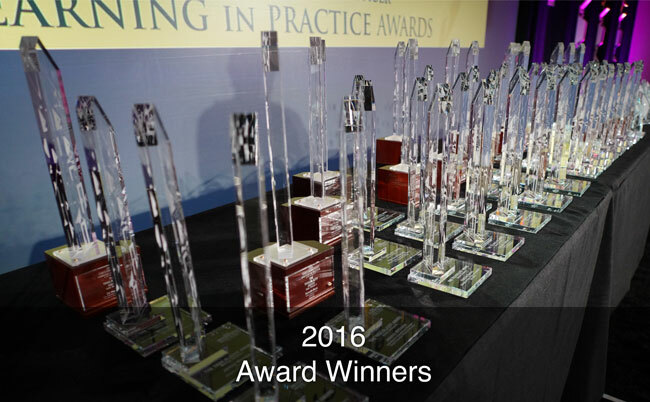 Nominations will be accepted starting April 1st for the 2019 Learning In Practice Awards. The deadline to submit a nomination is May 31, 2019. 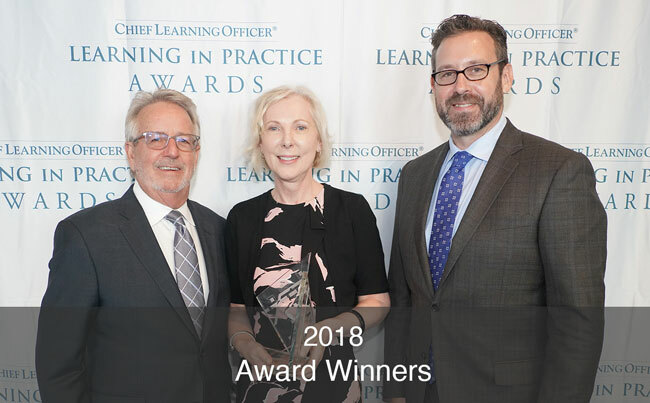 Winners will be announced during the awards reception at the 2019 Fall CLO Symposium. If you have questions about the awards, selection process or nomination form, please submit the form below. Submit entry details for each entry. 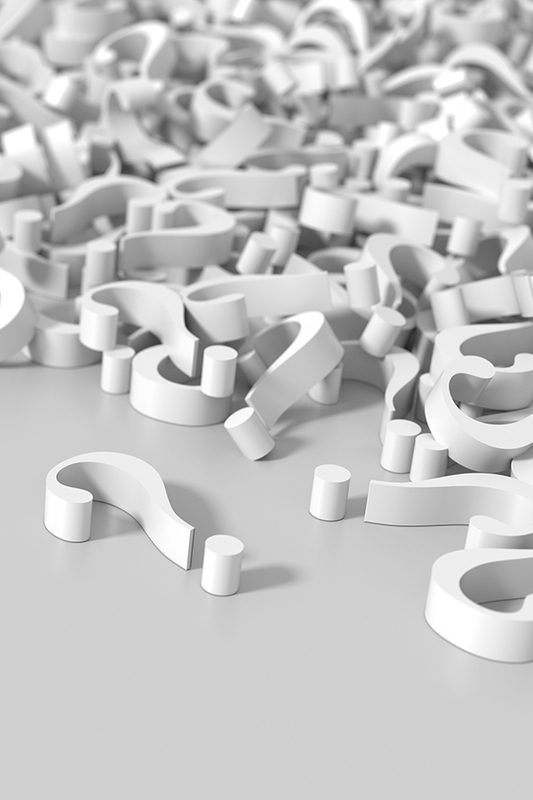 You will be required to enter nominee information (the person or company being nominated for an award), nominator information (the person to contact regarding status of the nomination) and answers to a set of nomination questions. Pay entry fee and finalize submission. For any questions regarding the awards, please submit the form below. 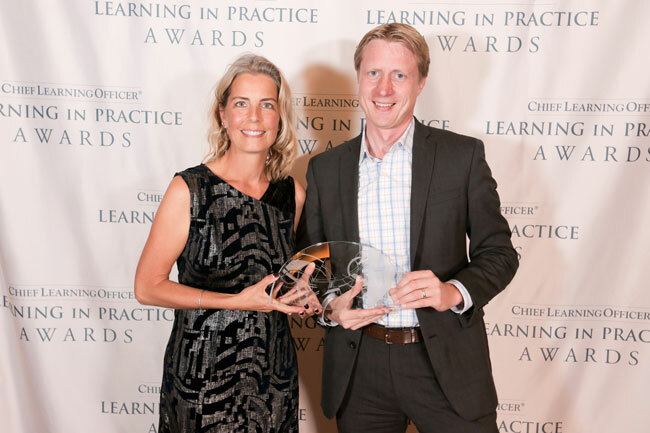 The Learning In Practice Awards are given annually to practitioners and providers in recognition of excellence in learning and employee development. Gold, silver and bronze awards are awarded in two broad classes. 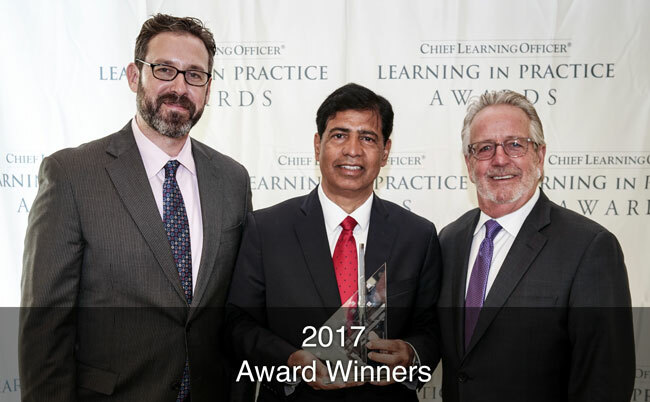 Practitioner awards recognize CLOs and qualified senior learning leaders for their work within their organizations. Provider awards recognize qualified service providers, vendors and consultants for their work on behalf of a client organization. For the learning executive who is without peer in developing and executing learning and development strategies, marshaling and managing resources and achieving measurable success. The CLO of the Year award recognizes executives for their body of work over the course of their career. For learning executives who have implemented a significant measurement or evaluation program that has demonstrated exceptional business impact from their workforce development programs. Potential results may include measures of employee retention, sales, revenue growth, customer satisfaction or cost reduction, among others. For learning executives who have marshaled resources and applied innovative practices, processes and/or technologies in a new and groundbreaking way to address a significant business or organizational opportunity. For learning executives who have either launched a new enterprise learning function or completely overhauled existing workforce development initiatives in the past year. Recognizes vendors that have deployed a variety of tools in support of a client’s learning program that delivers engaging learning combining multiple modalities. Recognizes vendors that have provided significant investment of company resources and time in support of a community service project or initiative. Recognizes vendors that have created superior customized and/or off-the-shelf learning content. 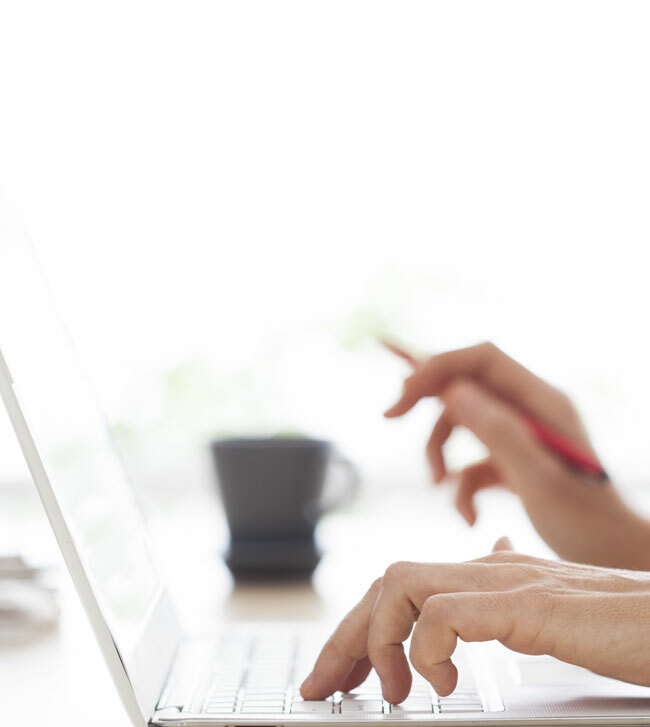 Recognizes vendors that have rolled out an innovative and effective e-learning program or suite for a client. 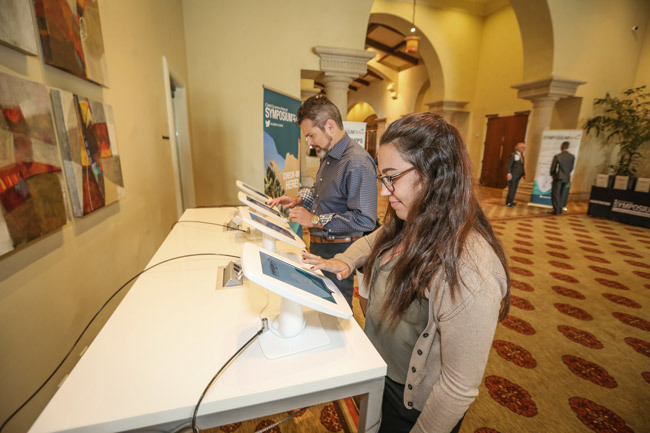 Recognizes vendors that have rolled out an innovative learning technology for a client such as machine learning, artificial intelligence, apps, video, social collaboration tools or games and simulations. Recognizes vendors or consultants who have effectively supported a client’s learning and development function to set strategy or establish or implement a program via consulting or whole or partial outsources services.